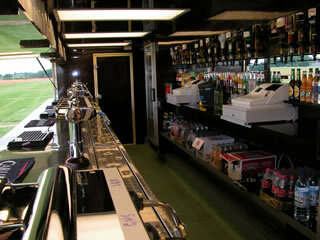 Providers of mobile bars and catering facilities throughout the U.K. 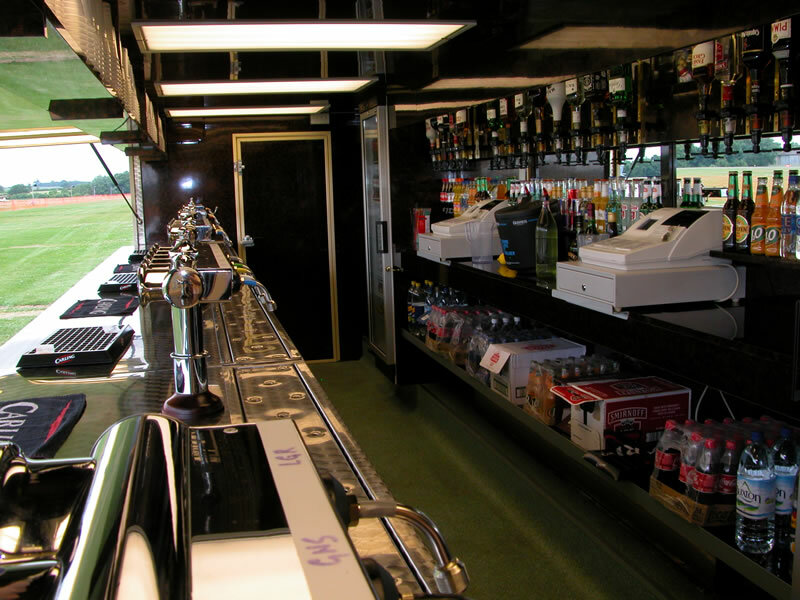 Established in 1996 Jervis mobile bars and catering has rapidly become one of the premier companies in its field. We pride ourselves in only employing expertly trained personnel, our staff are always well turned out in a smart uniform and are courteous and helpful to event organisers and customers alike. We are a family run business who feel passionate about the job we do. Starting out with one small cider trailer, we have developed the business to a point where we now have twelve different bars and catering units in our fleet. 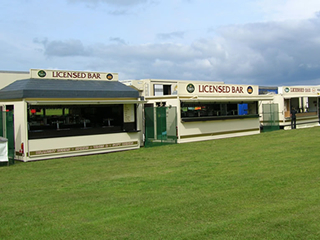 Our current fleet of trailers include fully licensed bars offering a range of brands that we feel are second to none, specialist cider bars selling seven different draught ciders, a Guinness bar and also a Pimms unit. 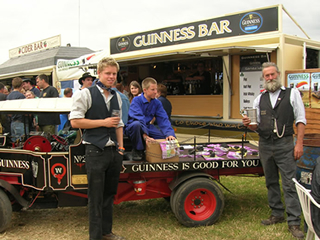 As well as mobile bars we also have catering trailers where we are constantly trying to raise the standards with the quality and tastes of the food we provide. On occasion we can also call on the services of many other individuals in the business to provide quality food courts for any event. 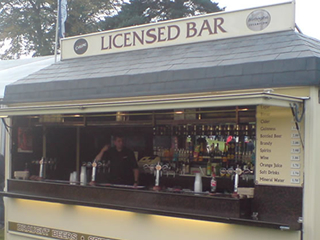 Over the years we have supplied mobile bars and catering units for companies and events through out the UK ranging from Golf in Scotland to the Proms in London and feel we always do our job professionally and to the highest possible standard. So whatever event you are planning whatever the size, you can feel confident of the high standards and great service provided with minimum fuss or stress and with the most important thing of all customer satisfaction. For more information please browse our website or get in touch with us to discuss your requirements.